Study of the basic structure and physiology of the hand and wrist. Common problems of the hand and wrist, eg. Carpal Tunnel and more. Students will learn a systematic protocol of Hand Reflexology, and how to combine the routine with the work on the feet. Pay remaining balance by February 1st. Massage Therapists: 12CE hours by NCBTMB #451383-10. While this class is NCBTMB approved and accepted towards your National Board Certification, it is not currently accepted by the Georgia Massage Therapy Board for your Georgia renewal requirements. Scroll down to find the class, Select Sign Up Now! If paying by deposit only, please be sure to make payments until your balance owed is paid, no later than January 27th. Certificate and transcripts will be released once balance is paid. 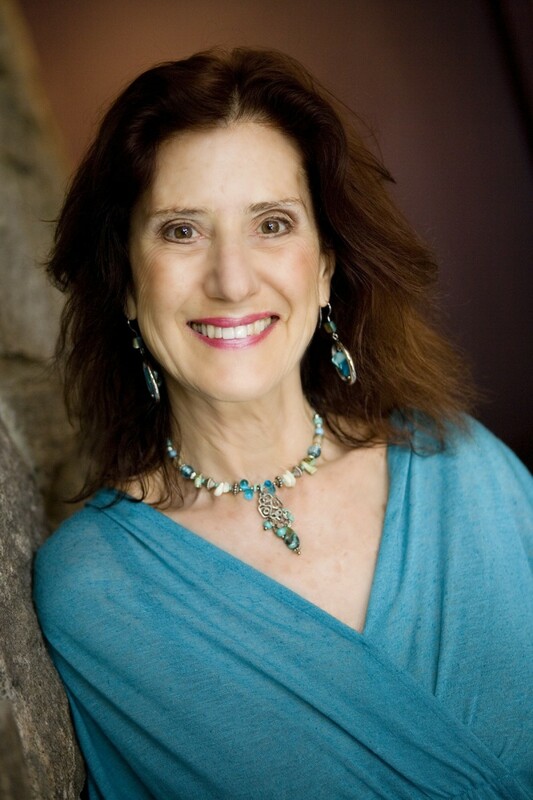 Roz Zollinger has an international reputation for her therapeutic work and instruction in Reflexology and Aromatherapy, and has over 25 years experience in the practice and teaching of these modalities. Roz qualified in Reflexology in 1983 through the South African Institute of Reflexology in Johannesburg, and in 1984 trained in Aromatherapy with the Institute of Clinical Aromatherapy in London. She subsequently pursued advanced Aromatherapy studies with the Pacific Institute of Aromatherapy in California, and has taken the International Training Program in Essential Oils at Purdue University in Indiana, USA.